Feline's are Finicky but not with this sample! Yummy for my kittys tummy! I use it as a treat. Cats loved it, I love the ingredients! My cats loved the taste, I love the ingredients! My cat really enjoyed it! The cat seems to like it. 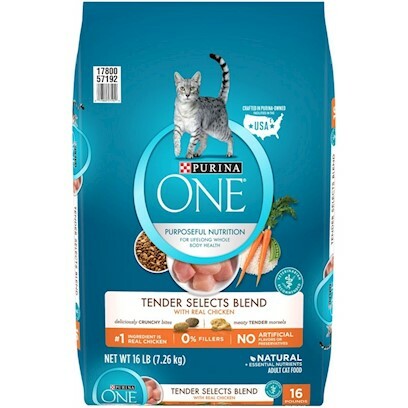 great food for your cat! My cat ate is up!